As a potential homeowner, what do you think a healthy habit for homeownership would be? If you are looking at this picture above then you may have already guessed it: SAVINGS!!! As a potential homeowner (or even current homeowner), savings is a healthy habit for homeownership. As discovered in my article, “Millenials and Real Estate” I briefly mentioned the numbers or resources to become a homeowner. Most millenials or people in general don’t know how much they need to prepare to be a homeowner. My first initial thought would be to SAVE. We’ve all heard of that word. It may be hard to do because we think of all the debt that we have. I can’t save because of this, that, and the other. Let’s rephrase that and think of why you SHOULD be saving. You may want to purchase a home soon, you need emergency funds, you may need/want to purchase a car soon. Saving is a big key to life and now is the time to start saving. I have two ways to save for a big purchase such as a home. The first start to saving is the 10% rule. This 10% rule is to save 10% of your net income each paycheck. Let’s do the math scenario here. Let’s say you just signed a new lease but you know this will be the last year that you rent. That means you have a year to save. In this scenario, you have a $45,000 salary and after taxes your salary is $38,250. You will then have a net income of $3187. In simplest terms, you should save at least $318 a month. In a year’s time you would have $3,825 saved towards the purchase of a new home. For a $100,000 house, a down payment could be as small as $3,500. You have easily saved your down payment. The second option could be to save your mortgage payment. For instance we could say that your rent is $900 but you could afford a $1200 in a mortgage payment. You set aside the extra $300 a month in the difference. The difference in savings is $3,600 and you have saved yourself a down payment and have gotten used to paying $1200 in a mortgage in the process. Some people believe that just because you have purchased a home that the need to save is now out the window. WRONG. Remember as a homeowner, you are now in charge of maintaining your home therefore you should continue to save. By developing a savings habit now, you will continue to have that habit when you are a homeowner. It is important to develop the habit of savings as you may the leap into homeownership. Did you know there are other savings with homeownership? As a homeowner, you get extra benefits that help you in your savings venture and it is called EQUITY!!!! 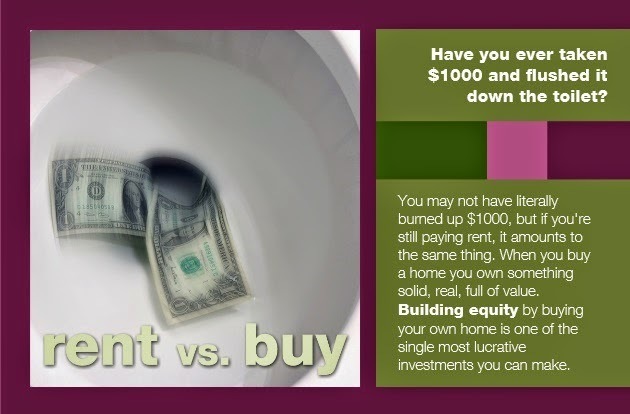 By purchasing a home, you are creating a nest egg Let’s display the difference of savings while renting and saving while buying? 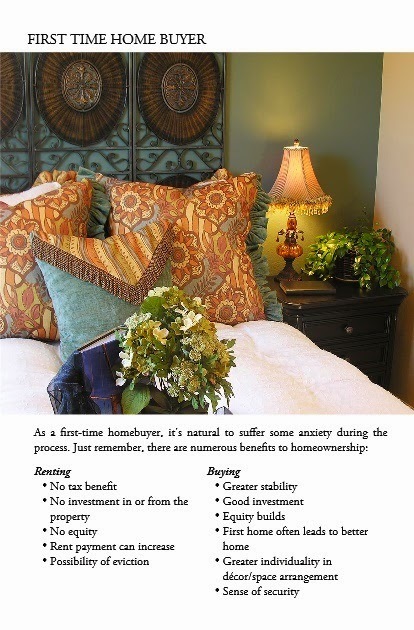 There are numerous benefits to homeownership that you may be missing out. 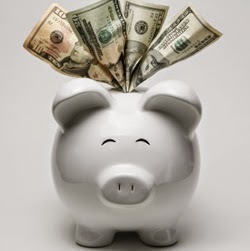 Wouldn’t you like to see that you are saving money as you maintain your home as well? Imagine how much you could save in five years if you had a forced savings in a mortgage and the savings you commit to in your bank account. Contact me today and together, let’s figure out your savings options with homeownership!